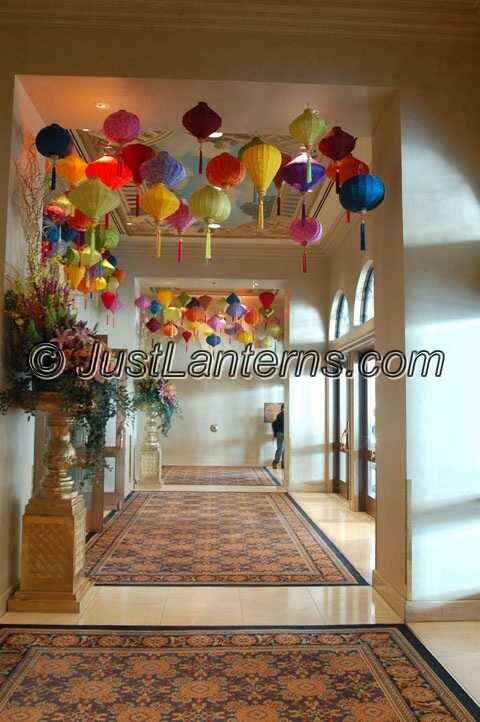 Enjoy the lovely colors of our silk lanterns in the natural light. It really makes the hall way a happy, bright and cheerful place!! !